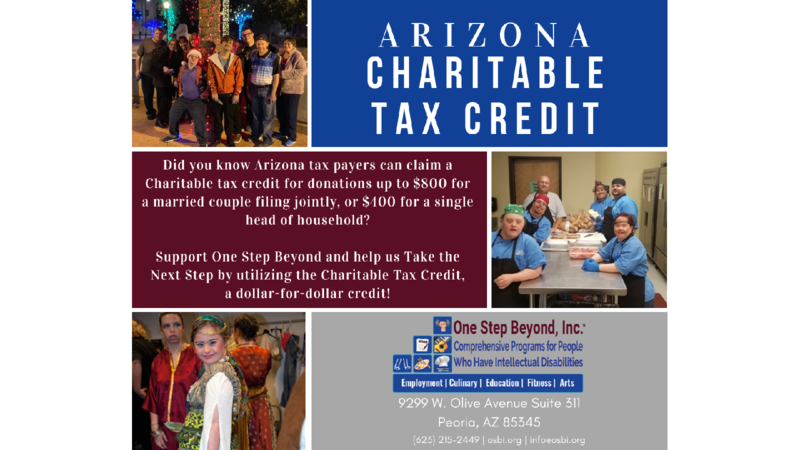 Designate where your tax dollars go by participating in the Arizona Charitable Tax Credit! 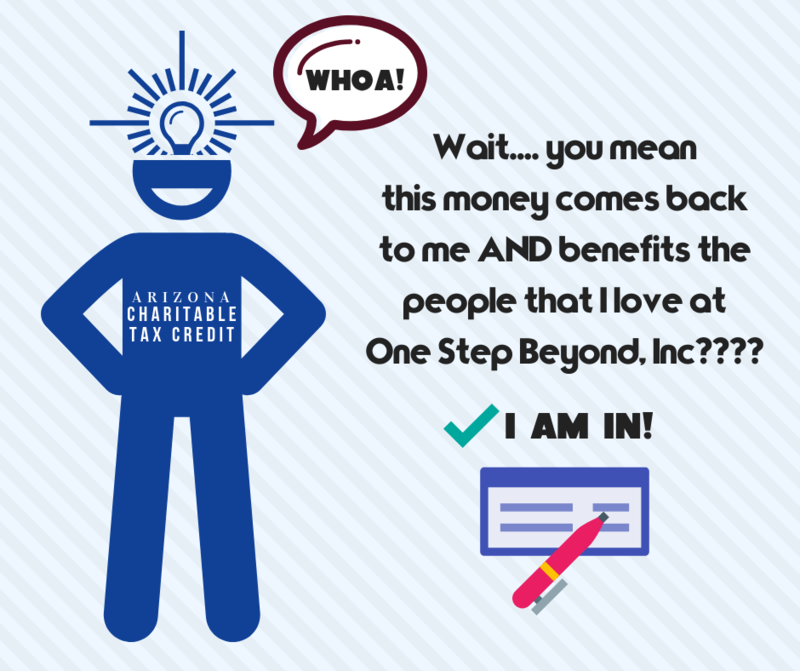 All contributions to One Step Beyond, Inc. qualify and support the amazing programs provided to all 450+ members One Step Beyond, Inc. serves! Make your contribution today by Clicking Here. Your Coin Makes CHANGE !!! Dont miss out the opportunity to take a tour of TIME! 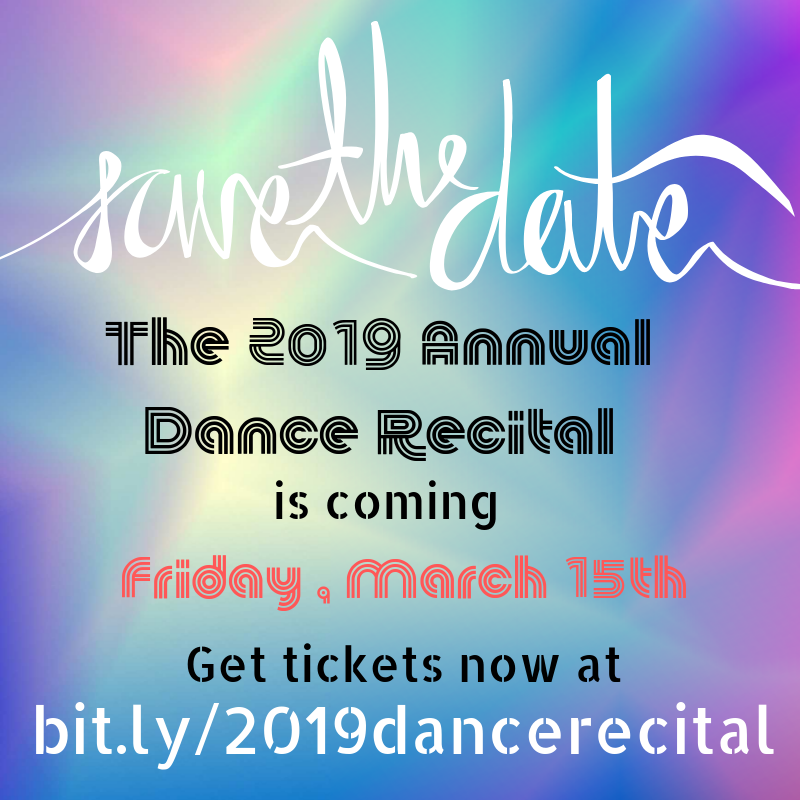 The 2019 Annual Dance Recital is March 15th @ Theater Works. 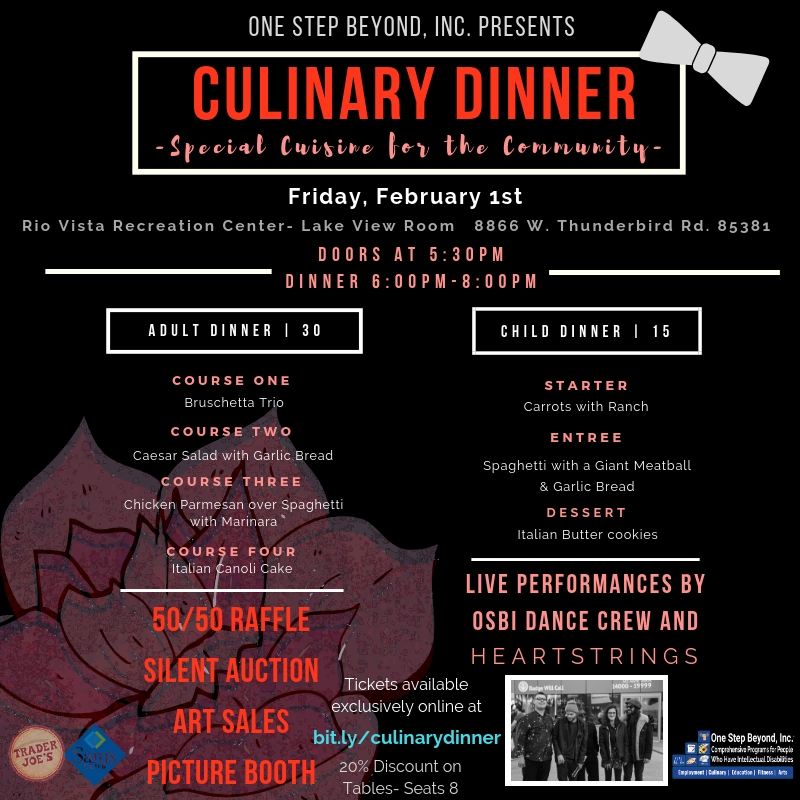 Click the link beow to purchase yout tickets today! 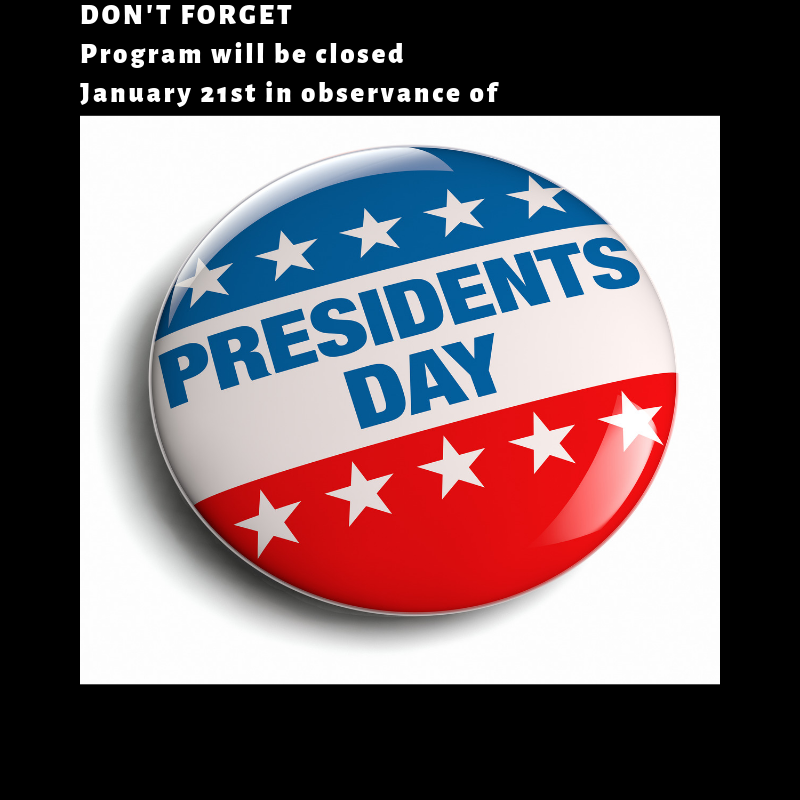 One Step Beyond Campuses will be closed February 18th. Did you take some great pics at the LOVE-ly Culinary Dinner?